Who Murdered FDR? is Volume II of the Who Murdered? books series. 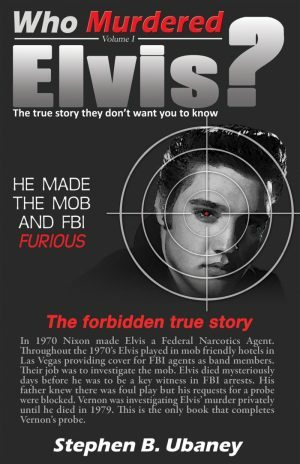 This is a conspiracy book for the ages. For more than seventy years the mysterious death of President Franklin Roosevelt has fascinated and baffled millions of people around the world. Who Murdered FDR? is Volume II of the Who Murdered? books series. 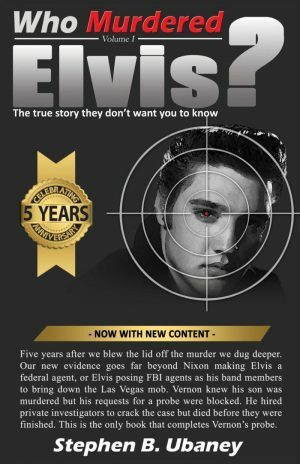 This is a conspiracy book for the ages. For more than seventy years the mysterious death of President Franklin Roosevelt has fascinated and baffled millions of people around the world. When FDR’s body didn’t respond properly to his medicines and his list of symptoms didn’t align with the advance of Polio everyone started asking questions. For decades rumors swirled among FDR’s friends, family members and the political elite, but never before has an author dared to take on the task of fully investigating its details. That all changed when author Steve Ubaney learned that in 1957 Eleanor Roosevelt hired a private investigator to get to the bottom of the president’s suspicious death. She thought that she was going to forever put to rest the many rumors and questions about her husband’s death, but when it was discovered that FDR’s medical records were stolen from a locked file at Bethesda Naval hospital all she did was fuel to the rumors. 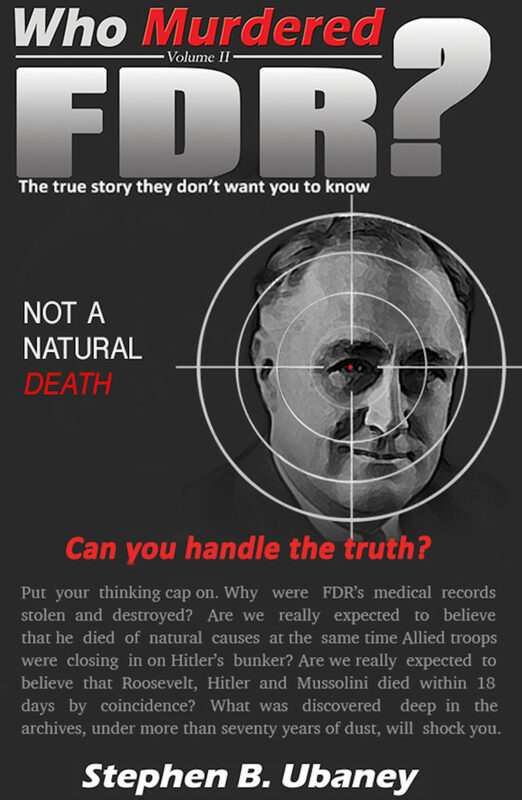 Only four people had authorized access to FDR’s medical files and one of them was responsible for the theft. Was he the murderer? This book screens the suspects through the necessary steps of motive, means and opportunity revealing the one person who was responsible for murdering the 32nd President of the United States of America.